Once enrolled, students receive personalised news by email. These emails are not publicly available, however, you can subscribe to our general mailing list to receive notifications about Open Days, Timetable Updates and more by clicking here. 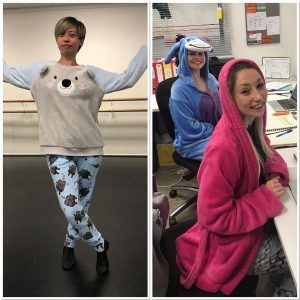 2018: Our Pyjama Week saw us raise $395.90 for the Children’s Medical Research Institute (for their Jeans for Genes campaign. We also raised $910.70 at our Biggest Morning Tea, of which all funds were donated to the Cancer Council. A great effort by a great community! 2017: Our annual Christmas Hamper Fundraiser was a great success! We are proud to have raised and donated $548.00 to Red Kite – an Australian cancer charity providing essential support to children and young people (0-24 years) with cancer, and the family and support network who care for them. Thank you to our beautiful community for supporting this fantastic cause. 2017: We raised $202 for the Royal Children’s Hospital during our Pyjama Week. 2016: A very special thanks to all our families who helped us raise $400 for the Les TwentyMan Foundation. 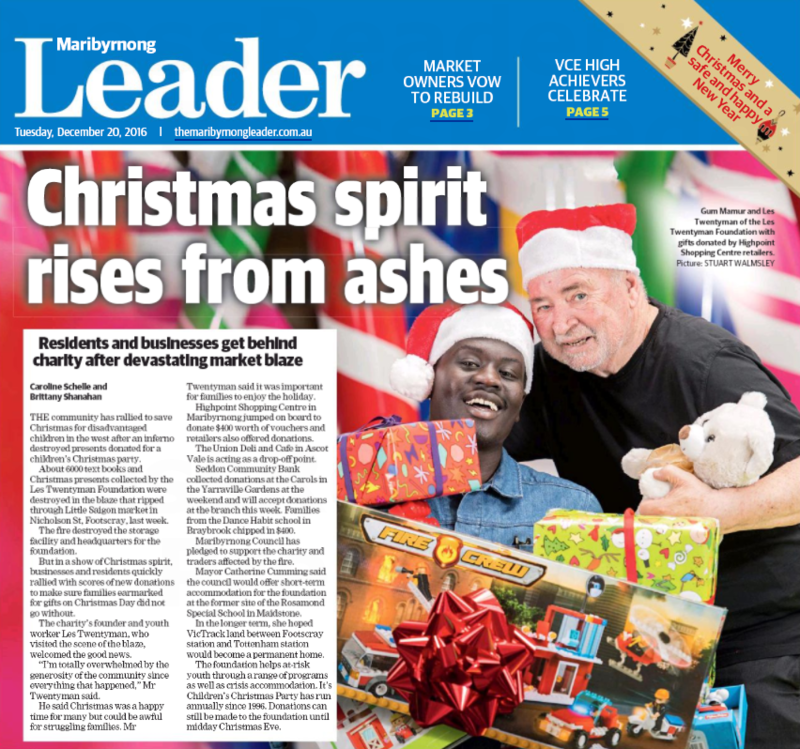 The Foundation was using space above the market to store donations and unfortuantely lost thousands of school textbooks and Christmas presents a fire on Tuesday 13 December 2016. We are happy that we can contribute to the Les Twentyman Foundation whose Mission is to provide positive intervention and unconditional support for Victoria’s at-risk youth. 2016: Thank you to all families who helped us raise $393.60 for the Asylum Seeker Resource Centre (ASRC). 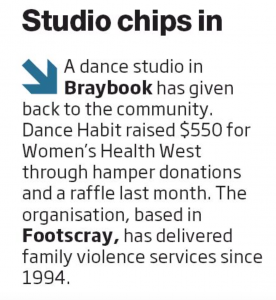 2015: Thank you to all families who helped us raise $550 for Women’s Health West during the concert season. We had a special mention in the Maribyrnong Leader. 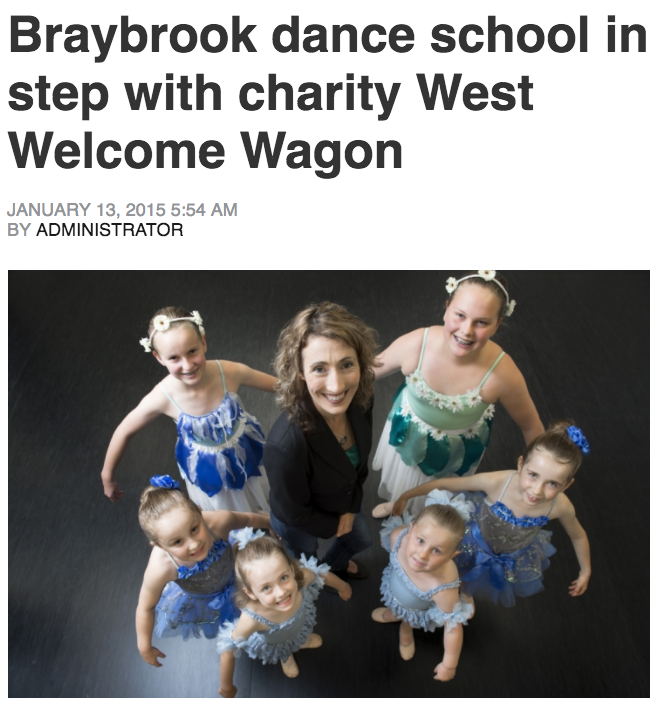 2014: Thank you to all families who helped us raise $605 for the West Welcome Wagon. 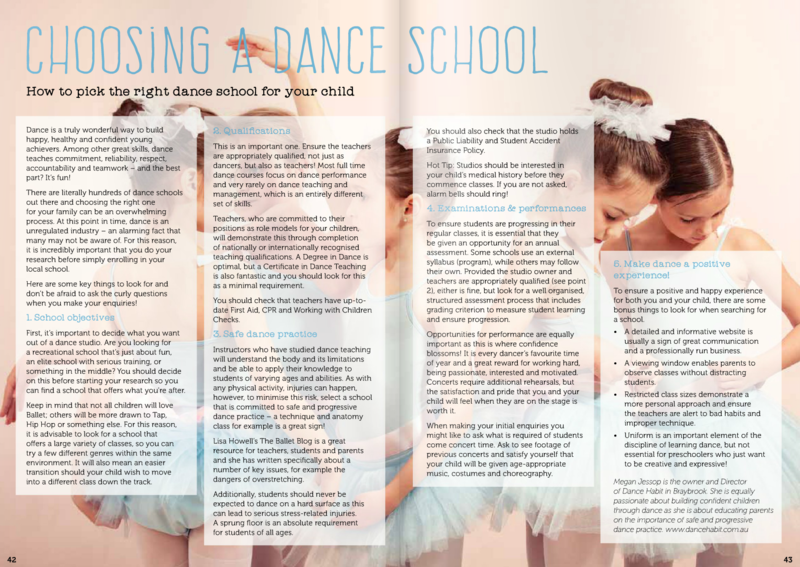 An article penned by our Director, Megan Jessop in the local Mama Mag of May 2016.